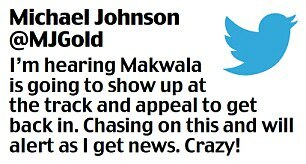 Sprint legend Michael Johnson sensationally claimed athletics chiefs blocked Wayde van Niekerk’s rival in the 400m final as they wanted the South African superstar to win. 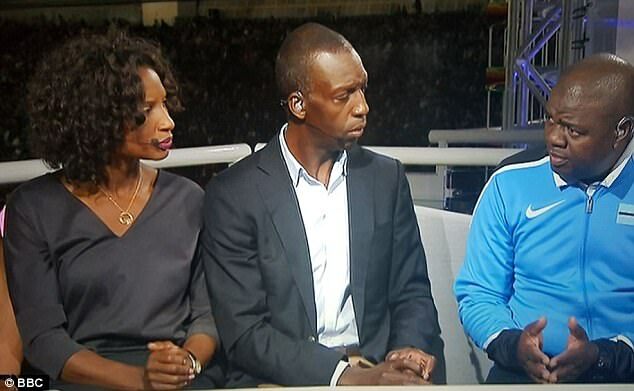 Botswana’s Isaac Makwala was denied access to the London Stadium by the IAAF, the governing body, who claimed he had the symptoms of the contagious norovirus. Makwala was livid. ‘They said: “No, you can’t run because you are sick”. 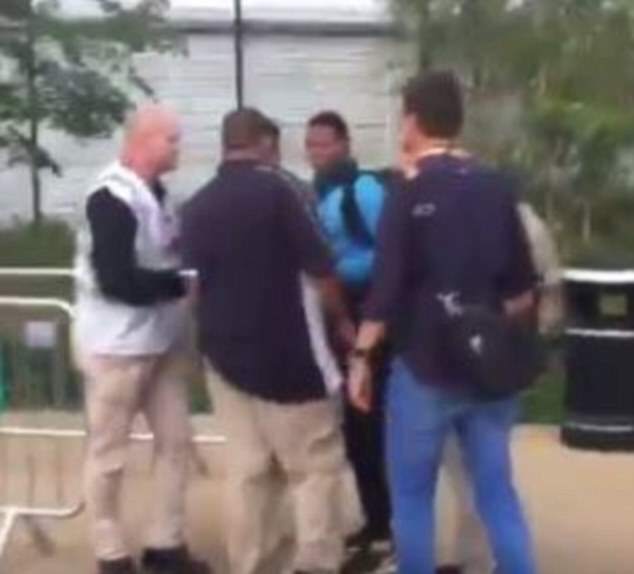 I think maybe this is sabotage,’ he told ITV. 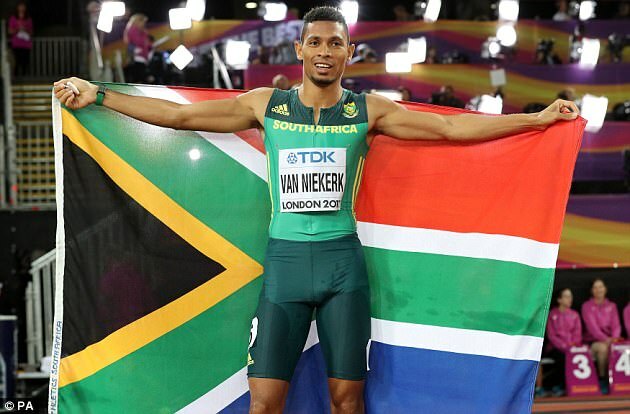 Van Niekerk was drawn in lane six, Makwala in lane seven, but the Botswanan who posed the greatest threat to the Olympic champion and world record holder was not allowed to run. In fact he was not even allowed in the stadium. His lane remained empty for the men’s 400m final and for Lord Coe and the IAAF council it amounted to yet another PR disaster. 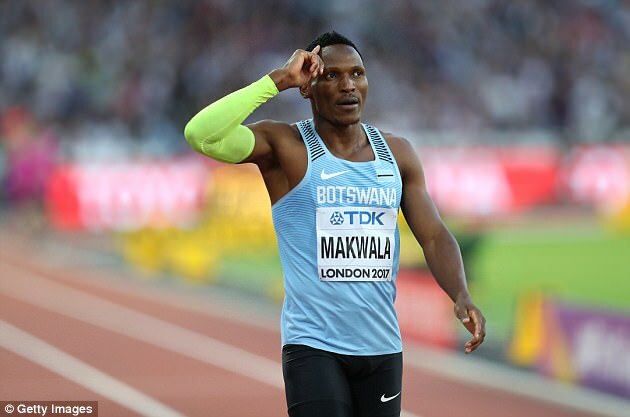 In fairness to the global governing body Makwala had been unable to contest the 200m heats the previous day after vomiting in the stadium medical room, the symptoms mirroring the many athletes who have fallen victim here in London to an outbreak of gastroenteritis. 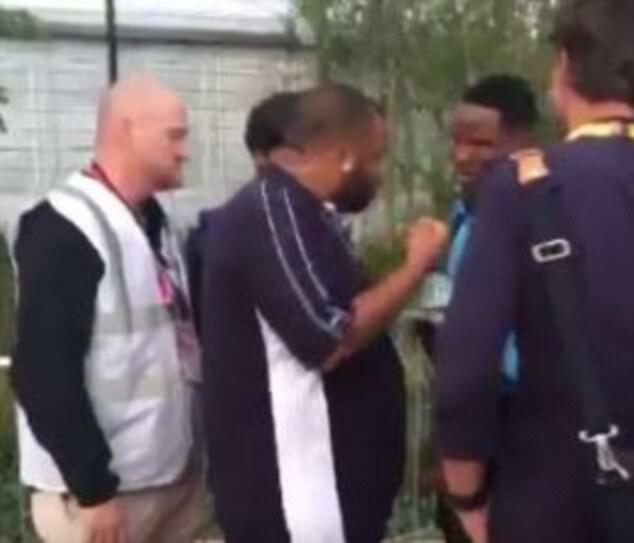 Makwala said he was ‘ready to run’ and showed up at the stadium only for officials to block his path. In the end he would express his desperation and disappointment on social media. ‘It’s like the whole World is making noise for me. I just want to hear that gun go and I setting off the blocks. Please!’ he tweeted.